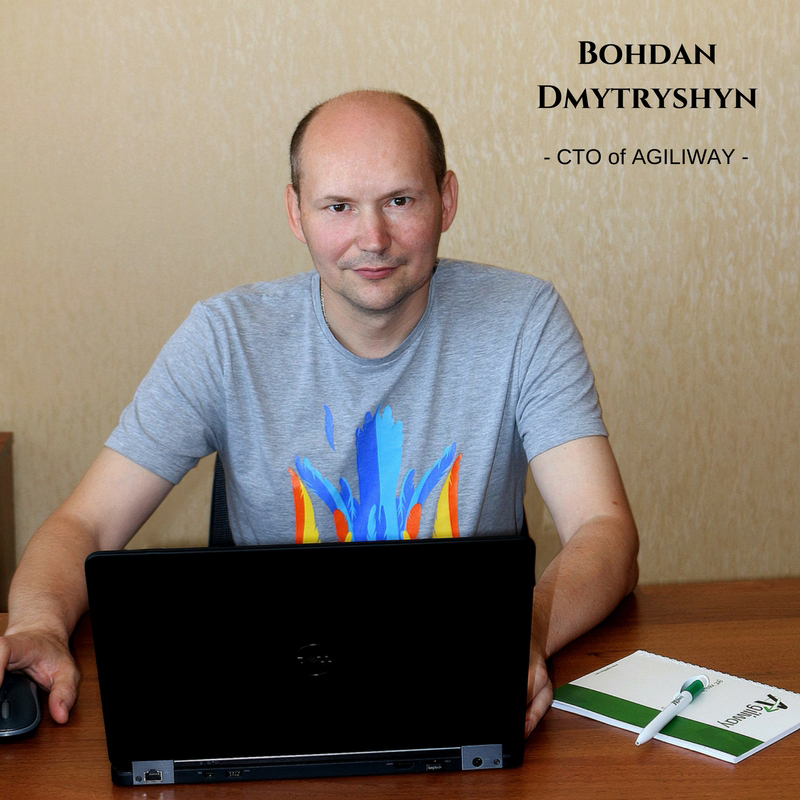 From one side the traditional WordPress, Drupal, Typo3, Laravel or Magento run on PHP/MySQL are supported far and wide by the majority of hosting providers. The security and widespread support is another strong reason to deal with LAMP. Besides troubleshooting and configuration advices available on numerous forums, many developers use the LAMP environment because this is the simplest way of getting a website online. However, the unification proposed by MEAN is getting popular rapidly, being raised by such powerful fronted framework as Angular. 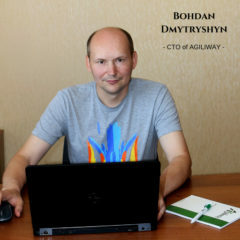 Using Angular on top of Node.js front-end developers are able to trace all the way down the stack without learning the other programming languages. The approach is mostly inherent to new developments and modern start-ups. The move from such incident to LAMP traditional database as MySQL to document-oriented persistence store such as MongoDB eliminate redundant/unnecessary object attributes making the database much faster for data retrieval. Being a non-relational database MongoDB provides an easier method of scaling with higher traffic. 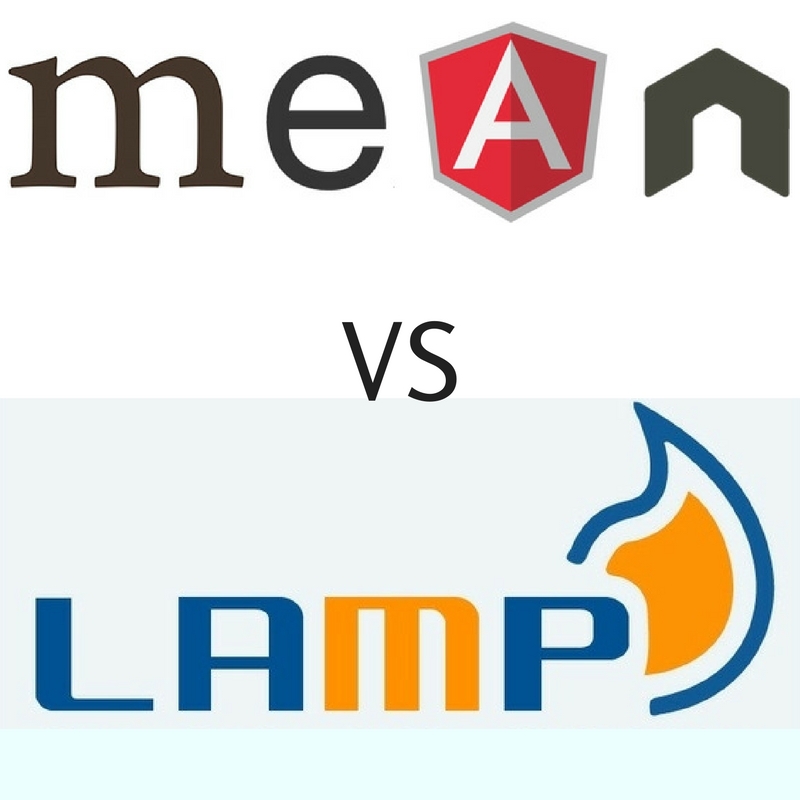 Another fundamental difference between LAMP and MEAN is a move from a page-centric view of an application to one that is component-oriented, asynchronous in nature and event-driven. In consequence of AngularJS the MEAN stack puts an emphasis on the client-side views. Besides, AngularJS runs well on desktops and laptops, smartphones and tablets that does not make MEAN mobile-centric however.